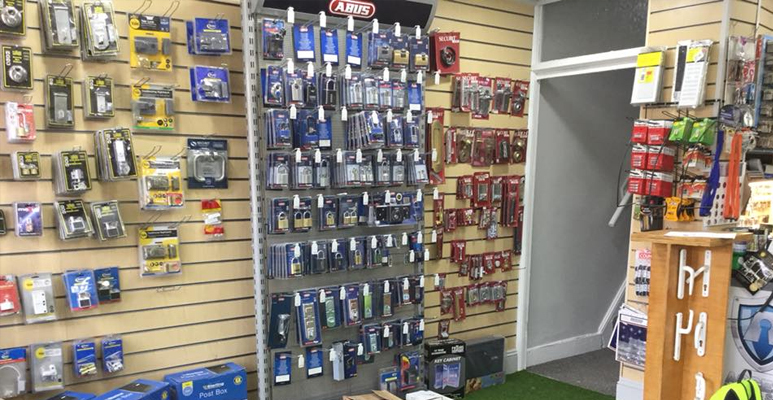 Our team of highly skilled and qualified locksmiths allows us to offer a second to none service throughout the Salford area. If you are locked out of your property and need quick access we are here to help. Call us 24/7 for any emergency locksmith work you need and a member of our team will be with you fast! 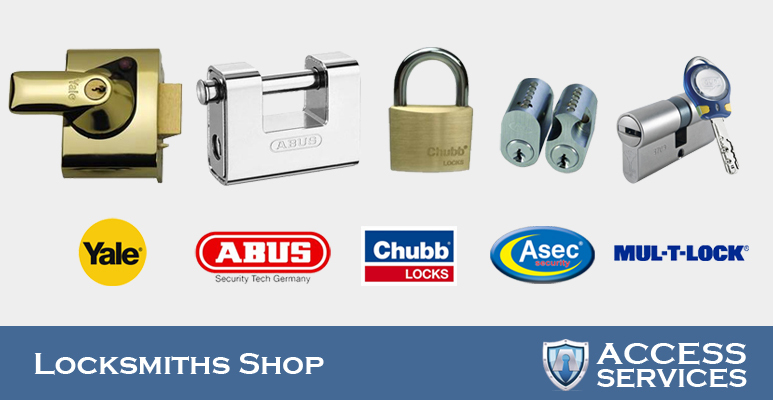 we have a wide range of door and window locks and home security products. 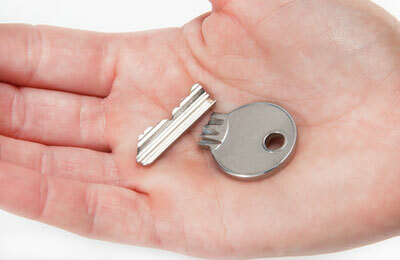 We also cut a wide range of keys on site and are licensed to cut security keys. 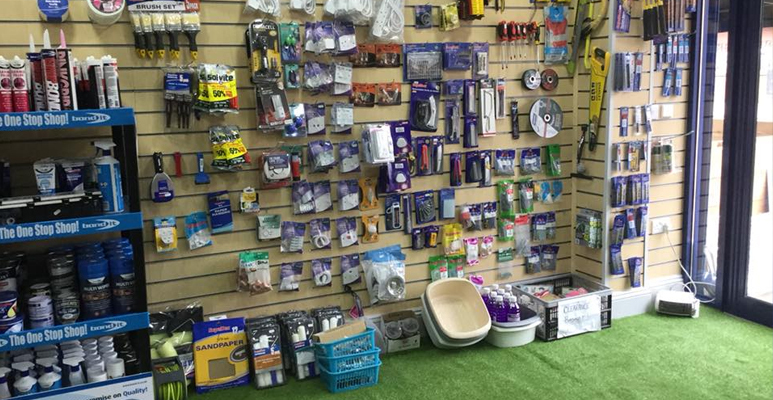 We also sell, service and repair a range of new and second-hand safes.